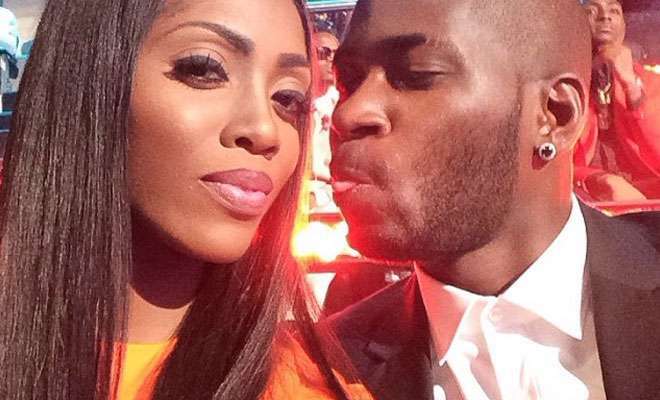 Finally, singer Tiwa Savage, has opened up to say her own side of the issues she has in her marriage. Earlier in the week, her husband, Tee Billz, had gone on a social media rant, accusing his wife of infidelity and so many other issues. But in an emotional video interview with Pulse.ng.com, the singer revealed she had been miserable in her marriage for a long time. 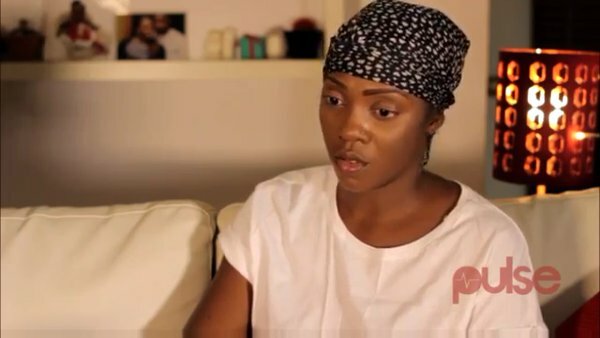 Tiwa said she didn’t really know about what her husband had said online but what mattered to her most was that he should be found alive because he was suicidal. 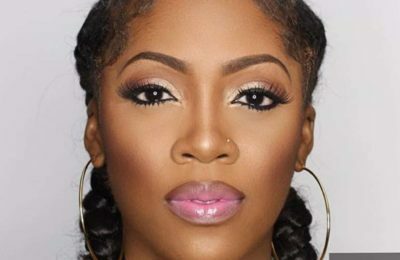 Tiwa, who said there had been crack in the marriage for a long time, also said she had been covering up in order for the public not to know the issues in her marriage. “I knew our anniversary was coming. For the past two months, Tee J (as he is also called) and I have not been together and I knew this marriage wasn’t going to work. It has been like that. I didn’t know if I should post (about the anniversary) and keep up appearances and I didn’t know if I shouldn’t post and face reality. 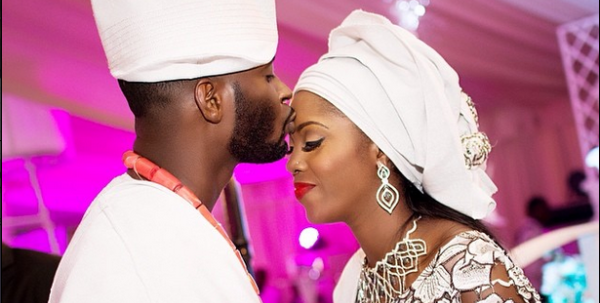 Tiwa said she realised her marriage was over when she lost her pregnancy recently and her husband didn’t care about her health. “I have covered up for a lot of hurt in our relationship. I was in Jamaica recently and just before then, I found out I was pregnant again and we discussed it and we were trying to find out how we would manage the situation. That morning, I was supposed to do the shoot, I started bleeding uncontrollably. I panicked and I called him. I took pictures and sent to him. I passed out and I was rushed to hospital. I had complications. I tried to reach him and I couldn’t get him. I was discharged from the hospital and I still tried to reach him, he didn’t call to find out what happened. “I got back to Nigeria, I was sleeping and somebody was calling him. He saved the number as ‘Edible caterer’, I wondered why a catering service would be calling him at 2am. As a woman, I picked it up and I went though his phone and I saw a long whatsapp conversation with the same person that has the number saying ‘can we meet at the hotel?’ The last message I saw was that she said ‘I had to leave at 7am, you were sleeping when I left. He responded with ‘wow, because you knocked me out last night. It was a great night’. Tiwa said she had to sack him as her manager because he was stealing from her. 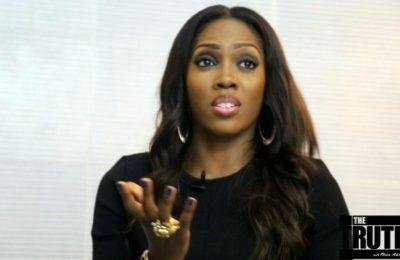 Concerning the allegation that she had slept with some musicians including Don Jazzy, Dr. Sid and Tuface, Tiwa swore she was never unfaithful to her husband. 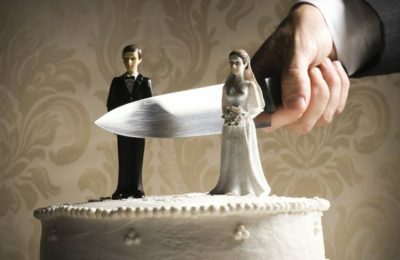 “I will say for the records, I have never cheated on my husband, NEVER! Not with Don Jazzy, Tuface, Dr. Sid, not with anybody and I am willing to take a lie detector test for this. He knows this is true.